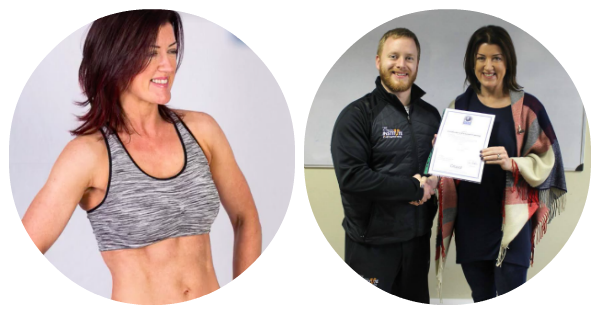 Whether you are looking to lose fat, gain muscle or just want to look and feel healthier then our nutrition course for you! 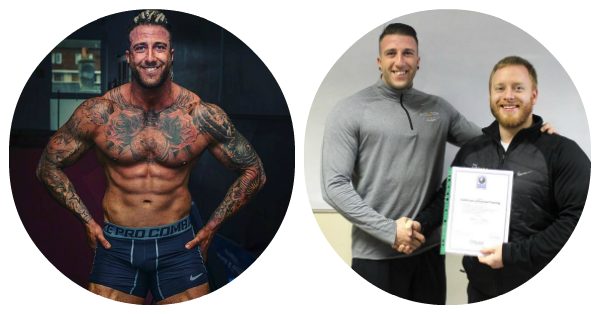 Our worldwide recognised qualification is broken down into a 13-week course where you will examine and explore the fundamentals of nutrition. You will discover what DOES and DOESN’T work when it comes to your nutrition. The internet is an amazing place however, we are more often than not overloaded with false/incorrect information that usually does us more harm than good! Like fad diets… check out what our nutrition tutor thinks about them below.